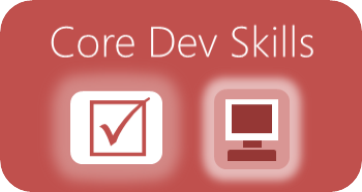 Lean-Agile can be daunting to learn because of the many topics. Reading paths provide guided explorations of critical topics to speed your learning. 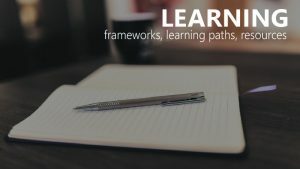 There are reading paths for the roles of Lean-Agile and reading paths for some of the specific important skills required for Lean-Agile, skills which might span several roles (such as facilitation or decomposing requirements). Coaching is the practice of supporting individuals, teams, and an organization through the process of achieving a professional result. It differs from consulting, mentoring, and training. It involves more questioning and facilitating than doing particular tasks for the client. It is more focused on process, discovery, transition, leadership, and mindset than it is on particular projects. 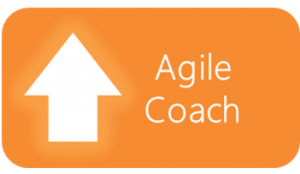 The Agile Coach (Basic) reading path introduces coaches to what is involved in helping clients to develop new mindsets to do Lean-Agile, to acquire a new set of tools, and to make adjustments to processes and structures. 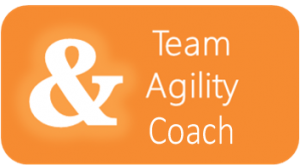 The Agile Coach (Advanced) reading path is intended for the coach who is already competent in either Scrum and/or Kanban and help them understand more advanced ideas for coaching in Lean, Scrum and kanban. It is a collection of ideas, tools and techniques that will take you from being team oriented to being value oriented. 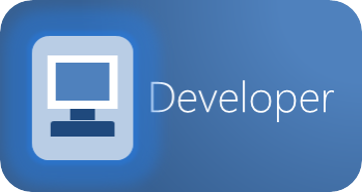 The Application Development Manager is the person who has accepted responsibility for the holistic integrity and functionality of the application. This role is responsible for risks associated with architecture and quality. 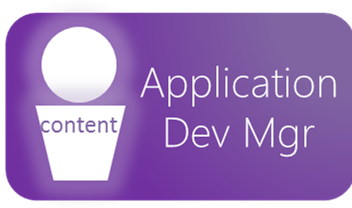 In a nutshell, the Application Development Manager role is about the content. 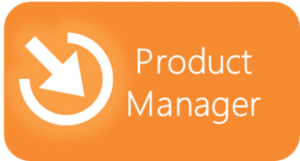 The Product Manager represents the voice of the customer to the entire value stream or program (in a program-based organization). 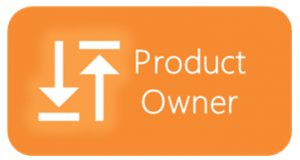 The Product Owner is the pivotal role in enabling the seamless flow of development from value to product. This is the person who connects two key functions and associated groups of people: the ones who identify what value is needed (the Business) and the ones who determine how and implement it (development team). The Technology Delivery Manager is the person responsible for ensuring and managing the Business evolution of the system – that is, building the system oriented around quick delivery of Business value increments. 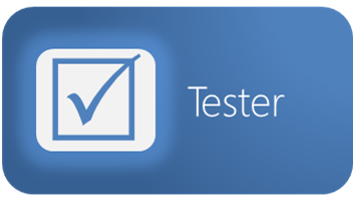 The Technology Delivery Manager is responsible to maintain the functional integrity of the system throughout its development and deployment. 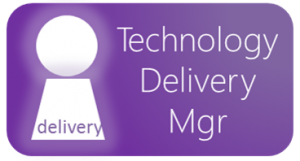 The Technology Delivery Manager is responsible for risks associated with delivery. In a nutshell, the Technology Delivery Manager role is about the timing of delivery. 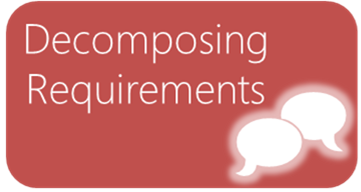 The Decomposing Requirements reading path introduces the work of developing requirements “Just-in-Time” in order to maximize feedback and to deliver value quickly. We begin by describing the desired “Capability” to be served by the product, at a high and abstract level. Then we move further along toward a product, adding detail, layer by layer, to the description of what is needed: Minimum Business Increments, Features, Stories and Tasks. 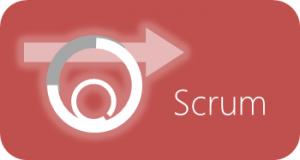 Extending Scrum to Leanban is an approach to help Agile teams select and use Agile approaches that best fit their situation and needs. It uses Lean principles to guide them. 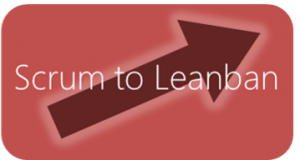 Leanban is focused at the team level. A similar approach could be used to guide issues of scale. 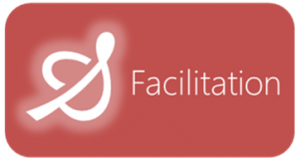 The Facilitation reading path introduces some helpful insights into facilitation for Lean-Agile. Lean-Agile places a premium on communication between people. It reduces waste and delay caused by miscommunication and waiting on others. One consequence is that in Lean-Agile, there are a number of meetings. They tend to be shorter and focused and they happen at a regular cadence. Effective meetings require some level of facilitation and often that falls to the Team Agility Coach. Thus, facilitation is an important skill for Team Agility Coaches.